At this point, since we all know Bixby, the virtual assistant which premiered with the Galaxy S8 that, in turn, included a dedicated button to activate it. As is often the case in the beginnings of the attendees (and almost anything) tend to go less a few things that some may consider as important or basic. 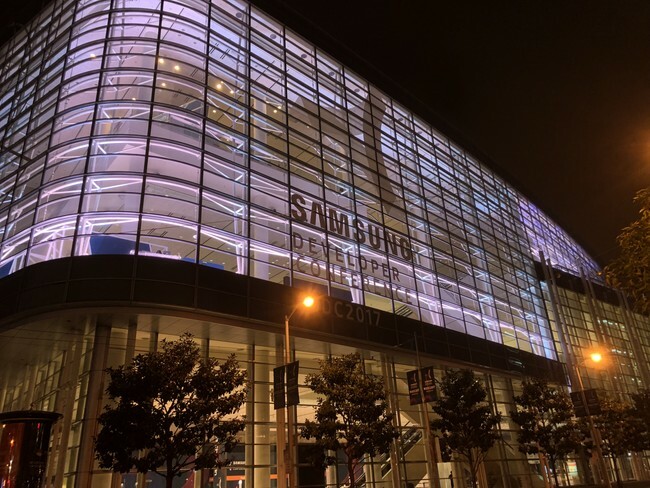 Today is taking place in San Francisco (united States) the conference of developers Samsung, where you’re talking about, among other things, of the evolution of the wizard, Bixby 2.0, and its news. Among them we will find his future arrival in Spanish or the expansion to other appliances of the brand. The virtual assistant of Samsung are located in a variety of languages, but, for some reason, is not the our between them. 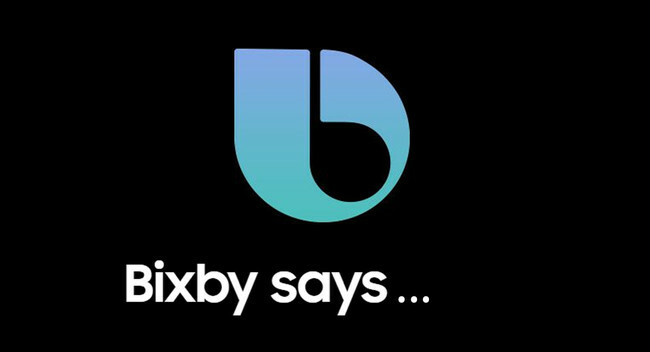 Fortunately this will change next year, when the Spanish is one of the languages that you speak and understand Bixby, but it will be the Spanish of the united States, which will have some differences with the Spanish. Samsung hopes that Bixby 2.0 comes to light during the first half of next year, so that it would be viable to think about that will be in the Galaxy S9. If so, we will not have to wait too long so that we can interact in our language with Bixby, although the holders of the high-end existing have to wait a little more for it. Until now, the wizard of Samsung only found on smartphones, starting with the Galaxy S8 that include a dedicated button. 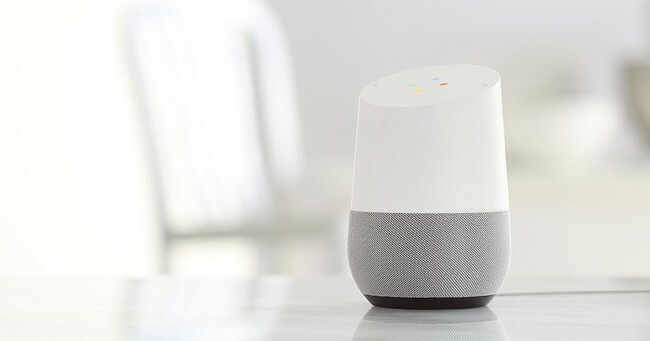 However, their limited presence makes just keep in mind, but that is something that is about to change in this new version of the virtual assistant. 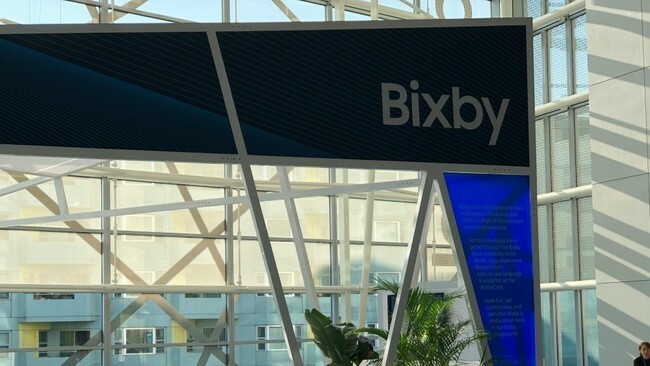 the intention of The Korean giant is to bring Bixby to other devices, such as their SmartTV (start only in the US and Korea), and even your fridge and Family Hub. With this Samsung seek which are able to interact with Bixby thanks to the increased presence of connected devices. In addition to that, Samsung plans to get your own speaker smart with Bixby built-in, although there is not yet a concrete date. To which a virtual assistant can do their job well, it is important to have a communication as seamless as possible and, although until now it has not gone wrong on the part of Bixby, there was still a margin for improvement is quite broad. According to Samsung, Bixby 2.0 significantly improves the understanding of natural language, which would allow us to speak with a more fluid instead of having to speak slowly to a simple lookup. Bixby 2.0 will also be able to better recognize the voice of each user, so that you will learn from the most frequent searches of each one. This can be beneficial if make your own speaker smart, and could learn the tastes of each family member individually. The news Bisby 2.0: these are the innovations that were announced at the developers conference Samsung was originally published in Xataka Android by Santiago Luque .